Are you looking for 10 acres and a lovely home minutes from downtown Danville and Boyle County schools? Look no further, this is the one. 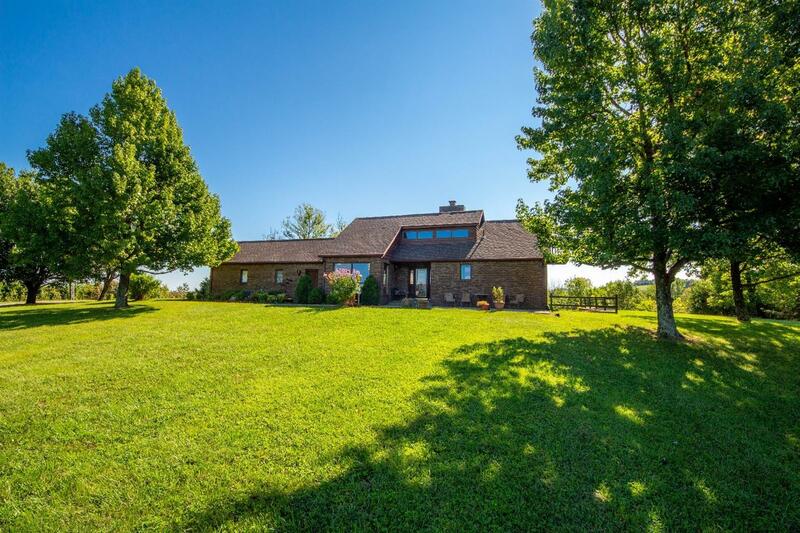 This unique 3 bedroom, 2 bath home sits on 10 picturesque acres overlooking a creek and with a view of the knobs in the distance. Inside you will find loads of windows with views in every direction, a nice kitchen, multiple family spaces, a loft, a formal dining room, a fantastic hobby room, two car garage and spacious bedrooms. There are also several outside decks and patios to enjoy the peace of your surroundings. Miscellaneous: Basement, Foyer, Foyer-2 Story, Master Bdrm 1st Flr.,Formal Living Room, Family Room, Bonus Room, Separate Utility Rm.